Use the map below to click through to the area you are interested in. If you don’t know which area your film location is in – use the “Postcode search bar” below. 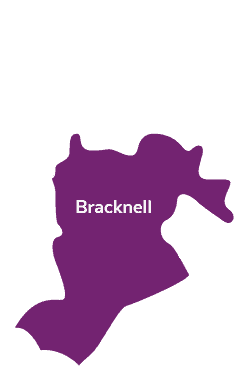 Bracknell Forest embraces small, historic towns and villages including Binfield, Crowthorne, Sandhurst and Winkfield along with a newly developed town centre and a number of urban neighbourhoods spanning from 1950’s – modern day. 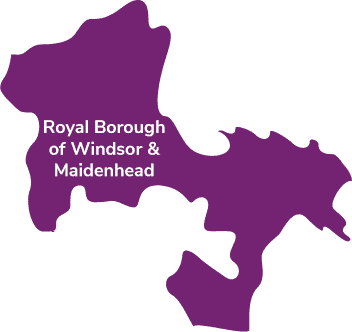 Reading is a thriving business hub, rated the UK’s number 1 city for economic success and well-being. Only 25 minutes from London by train, Reading’s transport system and hotel sector is well set up to cater for film production companies and crew. Reading has a wealth of restaurants, cafes and leisure activities for business entertaining or relaxation at the end of the working day. Slough is more that just about The Office, and has some unique heritage combined with state of the art modern buildings and offices. Much of Slough could be compared to “Looking like London” as a film location (but much easier to gain permissions and less over-crowding). 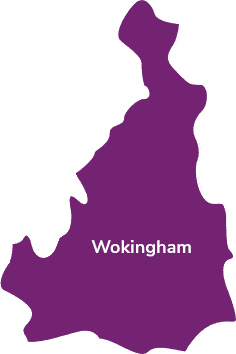 West Berkshire is an area which offers beautiful countryside, thriving market towns and good transport links to London and southern England. Covering 272 square miles, around 60% of our area is designated as an Area of Outstanding Natural Beauty and our countryside is as varied as it is plentiful. Unfortunately this is not within our area.